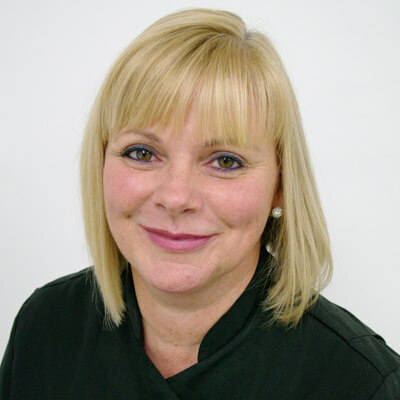 Sue has worked as a dental nurse since 2000 and qualified as a RDN in 2002. Sue has been part of Dr Ainsworth’s team since he took over the practice in 2012. Sue enjoys all aspects of her job and is always happy to help patients with any concerns or fears that they may have. Outside of work Sue enjoys foreign travel, eating out and socialising with her family and friends.